One of the best things that have happened to YouTube is YouTube Music. 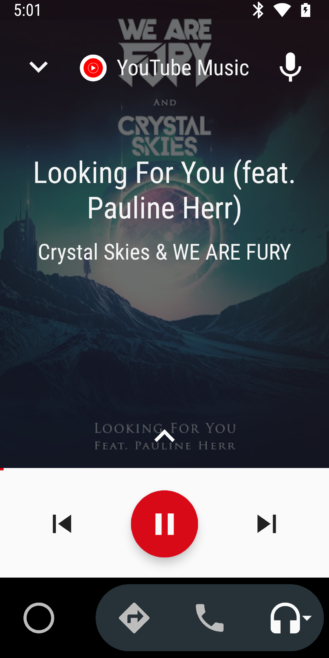 YouTube Music, as the name suggests, is a media playback service with a focus on music playback via audio or video. 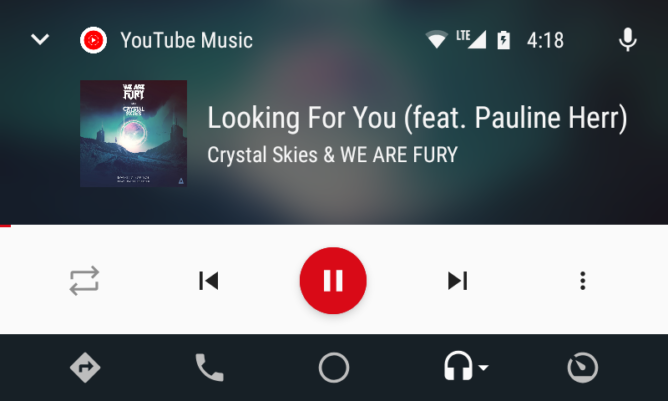 A feature which YouTube Music users have desired for a long time is the support for Android Auto and Google is now granting that wish. 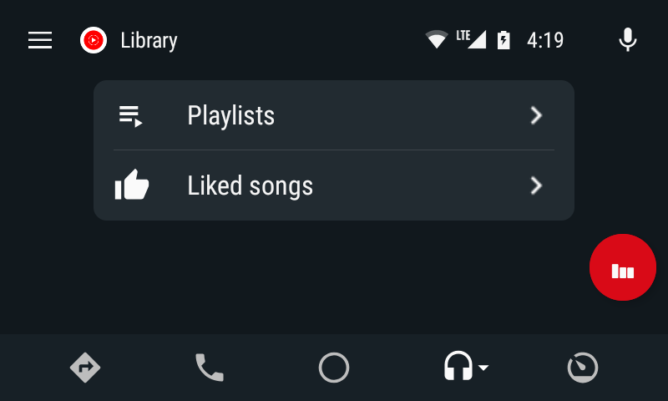 Months after support for Android Auto consoles was teased, the YouTube Music app has finally been updated with the feature. 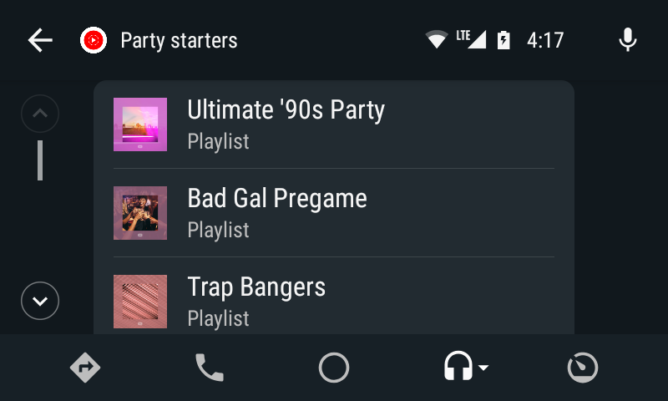 If the infotainment system on your vehicle supports Android Auto, you will now be able to use the YouTube Music without looking at your smartphone. 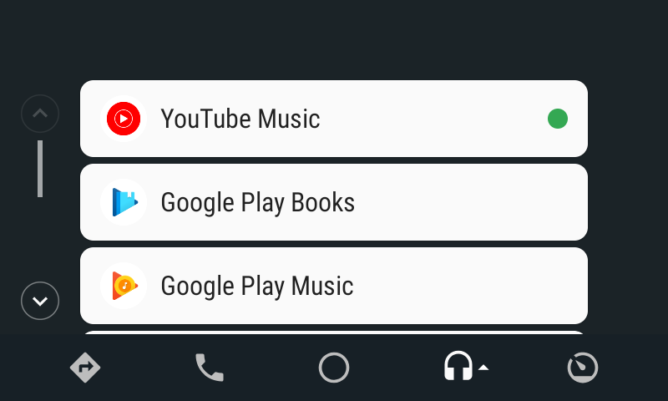 The YouTube Music app can be found on Android Auto under the Music tab (headphone-shaped icon). Tap once on the icon to toggle music mode and once again to select the source of playback. 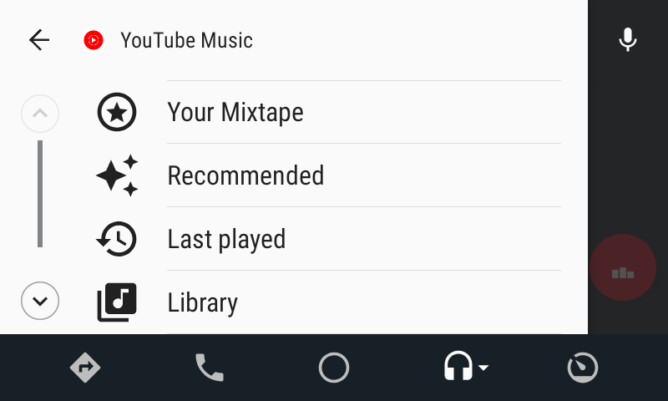 Since the supported media sources are sorted in alphabetical order, YouTube Music will be available at the bottom of this list. You will, however, be able to keep it at the top of the list until another source is chosen for music. 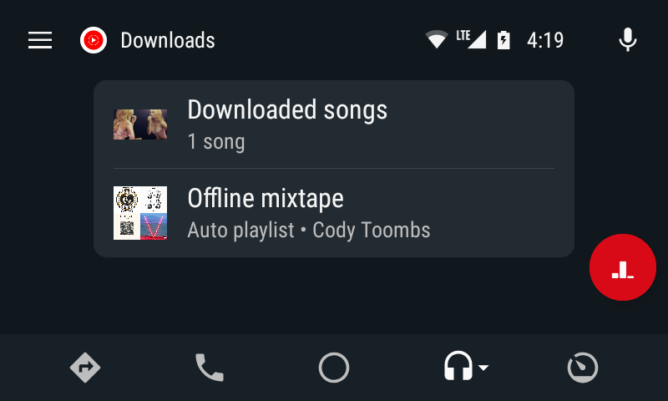 Within the app on Android Auto, you can find five options including Your Mixtape, Recommended, Last Played, Library, and Downloads. 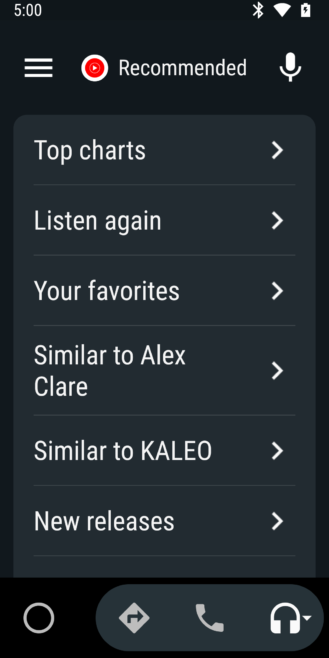 However, if there’s no music being played, you’ll automatically land in the Recommended page. This section contains automatically curated playlists depending on genres or artists that you prefer listening to. 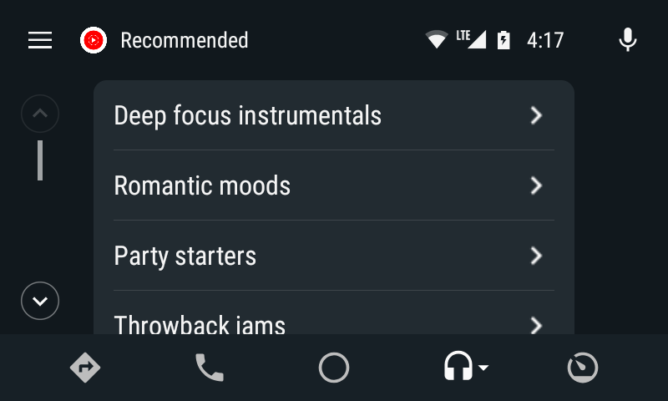 Inside the Library option, you can find playlists created by yourself alongside a compilation of songs liked by you. Under the Downloads tab, you can find the downloaded tracks as well as Offline mixtapes, which are auto-curated playlists but saved offline. 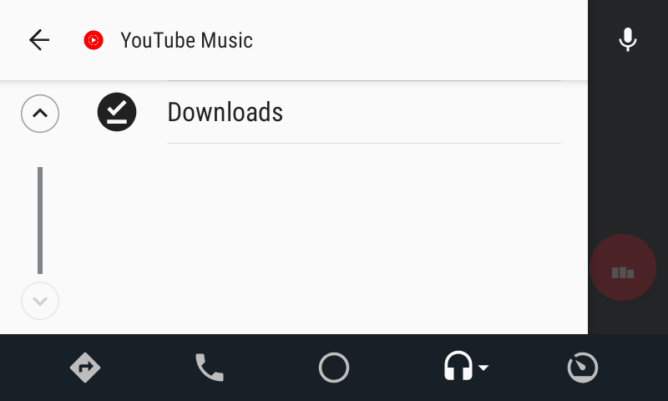 Support for Android Auto has been added with version 3.03 of YouTube Music and if you don’t have it yet, you can either try updating the app from the Google Play Store or just grab the latest APK and install it.